It's Official a new Vespa holds value better than any other new vehicle - Scooter Central | Your One-Stop Scooter Shop! For the first time, J.D. 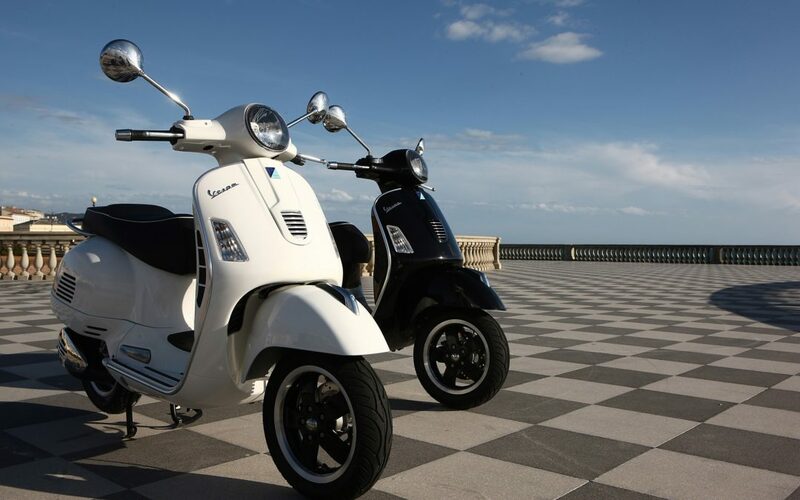 Power has announced awards for the used vehicles with the top resale value in the American marketplace, and though their official press release doesn’t mention bikes at all, the top brand is Vespa Scooters by a large margin. The low volume, much lusted after Porsche 911 retains less than 60% of its value after three years, but on average a Vespa retains 72%, according to reporting in the New York Times. With the exception of collectible vehicles, Vespa scooters hold their value better than anything else on the road, including other scooter and motorcycle brands. The main reason that Vespa scooters hold their value is the lack of competition in the “luxury” top end scooter category. There are many brands that produce quality products that are similar but they don’t have the Vespa brand name to lift their value. Vespas also have a metal body and quality finishing taking the brand to a level above the competition. A Vespa will cost more than it’s competitors but the good news is that value is retained. Check out the current Vespa special offers today.